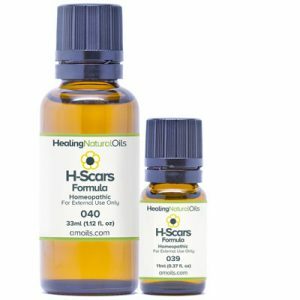 Healing Natural Oils H-Scars Formula can be found online in two product sizes but pricing varies. A single 33 mL bottle is sold for more than $50 online. This is expensive when compared to other scar options that are under $50. Also, you’re paying over $50 for a product that does not contain 100% silicone ingredients. 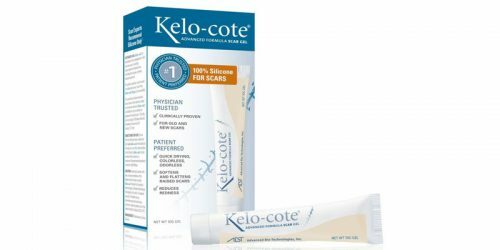 You want to find a scar product that is comprised of only silicone, because it has been studied and studies have found it helps with the healing process of scar. Most formulas that use 100% silicone are sold in a gel or sheet, not in an oil form. 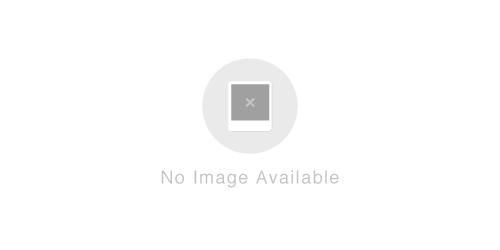 After more evaluation, we have found that this product does not offer any Buy 2, get 1 Free deals to help customers save money on this product. We want you to elect a product that offers savings and results. It is important to consider the cost of the product and how much it will cost you to use it on a frequent basis, since it often takes a few weeks, even months to obtain best results. We have concluded that Healing Natural Oils H-Scars Formula may not be the top option for individuals with scars. This is because it does not contain the clinically studied ingredient 1000% silicone. However, if you do decide to purchase this option, it is intended for Keloids and both old and new scars. To see how this formula compared, refer to the grid below.